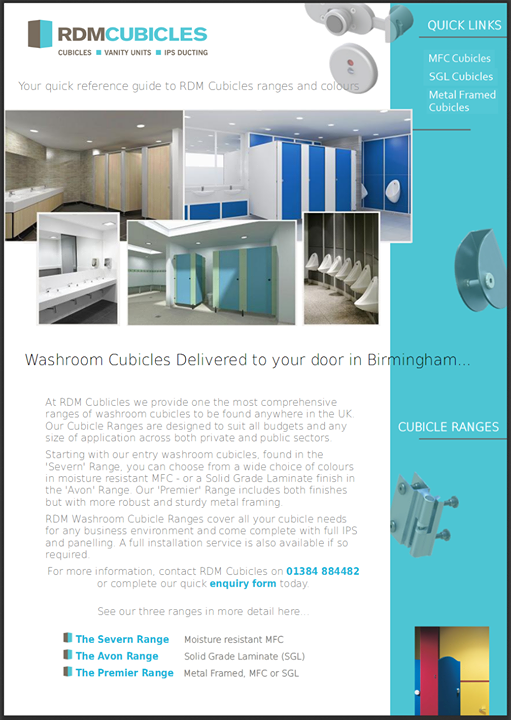 Need a cubicle solutions supplier for your Derby washroom refurbishment or installation? RDM Cubicles are always on hand to help. 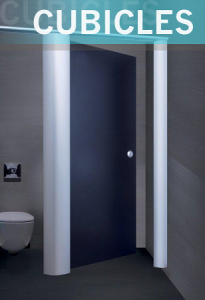 We are Midlands based supplier of a wide range of cubicles at affordable prices, delivered with a choice of IPS Panels and Vanity Units to suit your needs. – The Premier Range: (Metal Framed cubicles in MFC or SGL). All RDM Cubicles are manufactured by the leading brand names in the industry, so quality is assured for each and every Washroom installation.